Want a job as an Asphalt Worker? An asphalt worker is someone who handles the material that is used to pave roads, highways and parking lots. The labor crews that are commonly seen along the side of the road are the backbone of the asphalt industry. 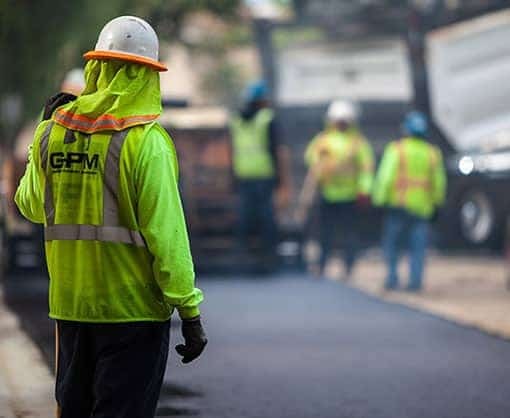 They work in teams to set up job sites and work with hot asphalt to lay new roads and maintain ones that have cracked, developed potholes, or need smoothing. The asphalt industry is a large and diverse one, requiring everything from road crews and engineers to material suppliers. With America’s vast infrastructure aging all the time, the asphalt industry is a vital one to the health of a country with a sprawling road system. What are the Primary Responsibilities of an Asphalt Worker? Once an area has been determined it is the responsibility of the crew to set up a safe and contained work site. This may involve removing old sections of the road if repairs are required and clearing an area to lay new pavement. Trucks carrying the hot asphalt material will set up at the job site. The workers are then responsible for removing the material and spreading it over the area using rakes. 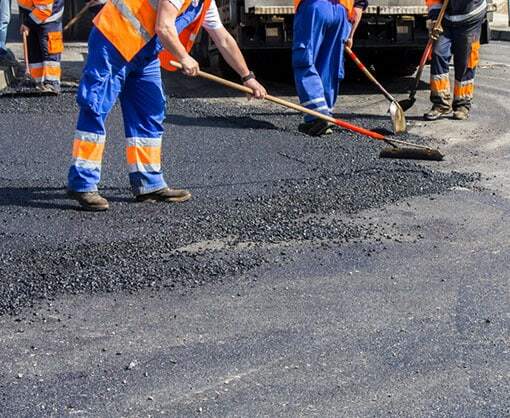 After the material is evenly spread the workers will use compacting machines or rollers to smooth the asphalt out and compress it so it can cool and harden. The site must be kept clear as the machines are dangerous and the material is hot, so members of the crew may be responsible for directing or stopping traffic and for creating barricades around the other workers. Where Do Asphalt Workers Work? Asphalt workers will work primarily outdoors wherever pavement is being laid or roads are being repaired. Common work areas include residential driveways, neighborhood roads, highways and parking lots. The work areas may sometimes be in a live traffic area and can include challenges such as high heat, thunderstorms, or severe cold. There is also the challenge of working with hot and hazardous materials. Asphalt workers must remain flexible and be willing to work in ever-changing environments. How Do I Get A Job as an Asphalt Worker? Asphalt workers usually requiring the training they need on the job. A high school degree or GED is sufficient for entry-level positions on road crews. Like in many fields, a new asphalt worker may begin by doing easier or less dangerous tasks and then add more responsibilities as their familiarity with the job increases. Working with asphalt is a physically demanding and potentially dangerous task. Those who are seeking employment in the asphalt industry should be physically fit, be able to lift heavy material, work with machinery, and remain alert and coordinated on a job site to avoid injury to themselves and others. Certified Source wants to help connect companies that need reliable professionals with a workforce that is ready, trained and available. If you are considering a career in asphalt working then consider reaching out to Certified Source for available positions. And, if you are a company or institution that needs a qualified asphalt workforce, then Certified Source is a trusted place to find it. 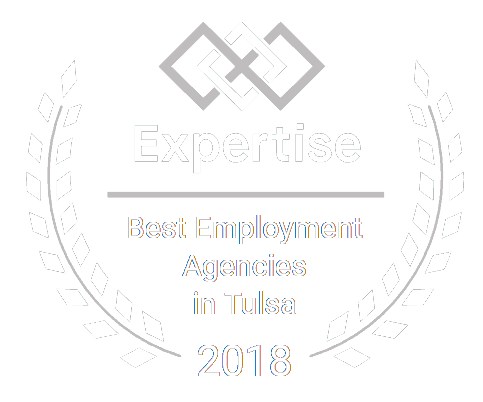 Visit Certified Source’s job board and learn more about how we can help you find a career in asphalt working or hire the best in the business for your individual needs.